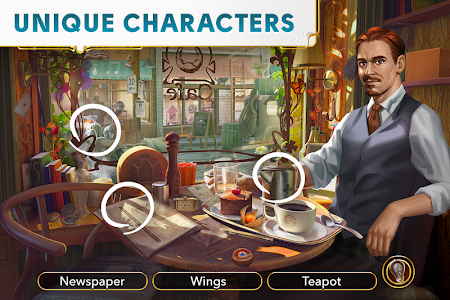 Surprises at every turn, stunning hand drawn scenes, and a cast of glamorous characters await you in a globetrotting story game. 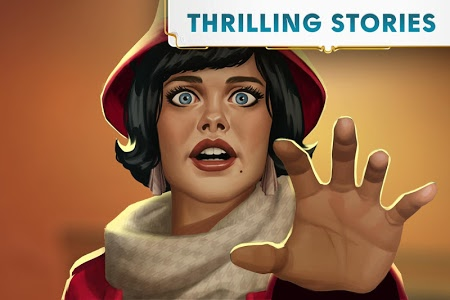 From the heart of 1920s America to the perfect style of Paris and beyond, enjoy a story unlike anything you’ve seen before. 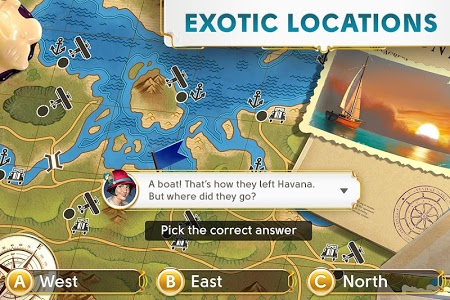 With every new chapter, you’ll sink into a world of thrilling mystery and exciting drama in a story to take you around the world. 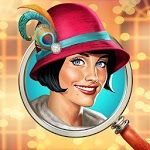 THRILLING PUZZLES – Hidden object scenes, jigsaw puzzles and loads of exciting modes. Which is your favourite? 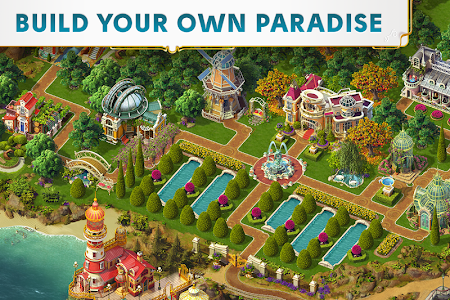 HUGE CAST – Lose yourself in the wild and wonderful characters of June's Journey, but watch your every step! June’s Journey is free to download and play, but it also allows you to purchase virtual items with real money inside the game. You can disable in-app purchases in your device’s settings. 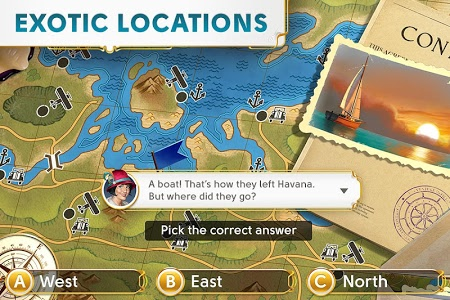 You may require an Internet connection to play June’s Journey and access its social features. June’s Journey may also contain advertising. 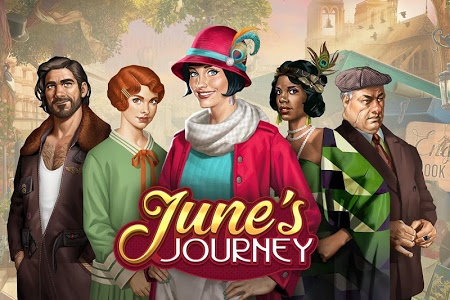 We want to thank you for playing June’s Journey and celebrating our first anniversary! FASTER ENERGY ON WEEKENDS - Energy will refill faster during the weekends until October 7th. 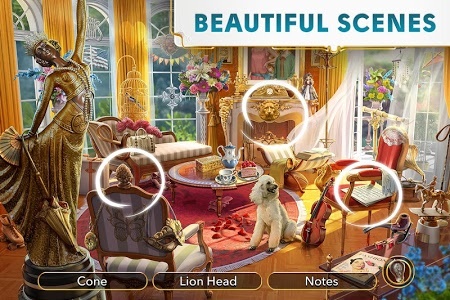 FREE ANNIVERSARY GIFT - On October 5th, there will be a free decoration waiting for you in the game. FACEBOOK SURPRISES - Follow the June's Journey Facebook page for many more anniversary surprises! 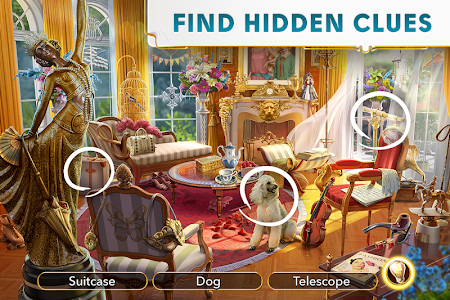 Similar to "June's Journey - Hidden Object"